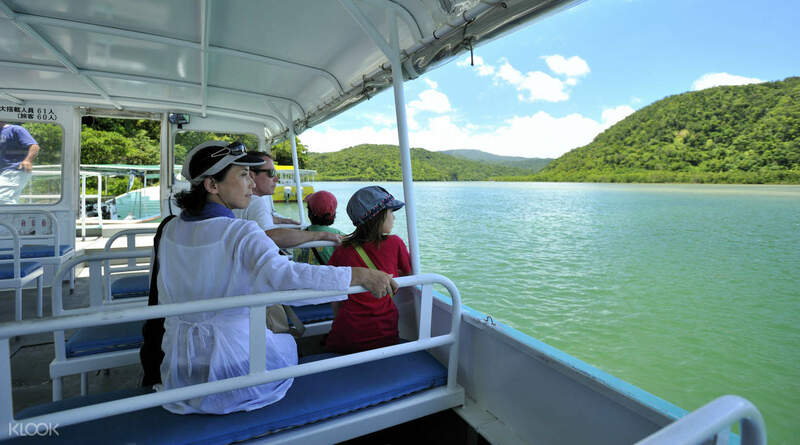 As you're cruising on the Urauchi River, you'll cut through a mangrove forest. Take snapshots of the foliage! Take a breather from the concrete jungles of Japan and go on an adventure to see some of the wonders of Okinawa. 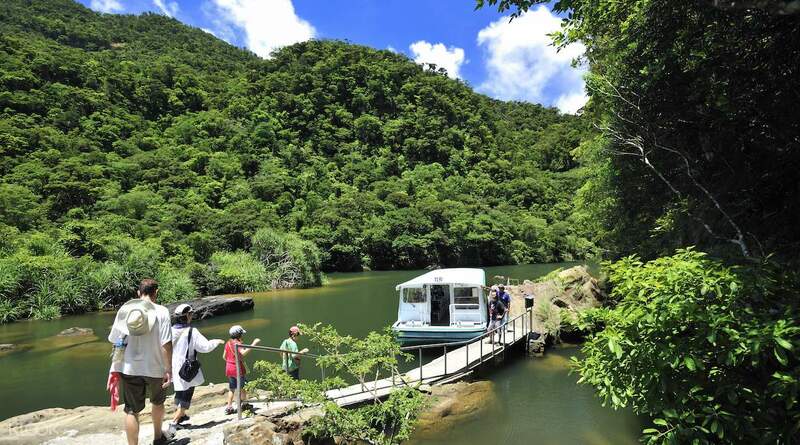 Venture into the beautful Iriomote Island where you can hop on a small boat and cruise through a river covered by the lush foliage of mangroves. 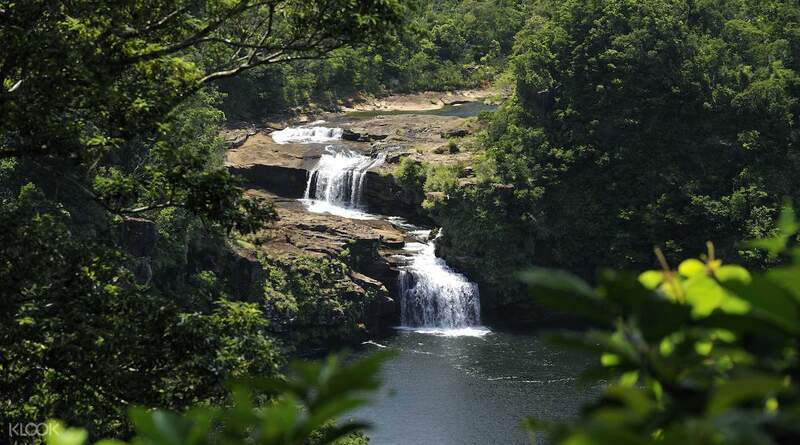 Take a hike in the island's incredible forest until you reach the majestic Maryudo Falls where you can revel in the tranquil atmosphere generated by the ambient noise of the waterfalls. If you're with your significant other, you'll have a romantic time taking a stroll on the famous Hoshizuna no Hama, a beach known for its star-shaped sands. 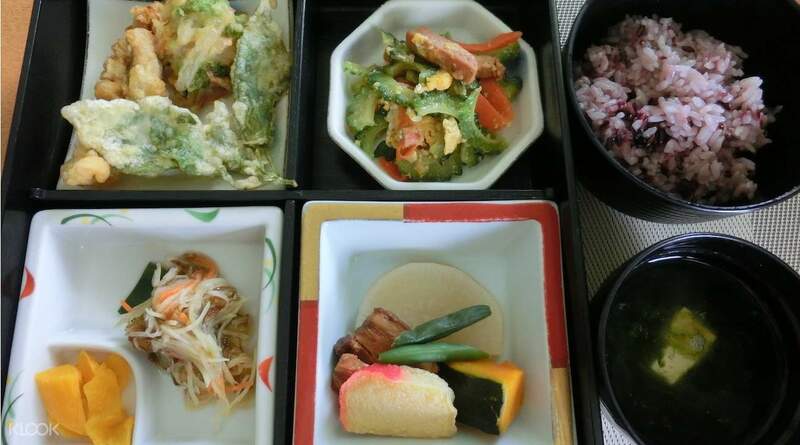 You'll also feast on some delicious Japanese mixed vegetables and stew while taking in the beautiful landscape and peaceful atmosphere of the island. 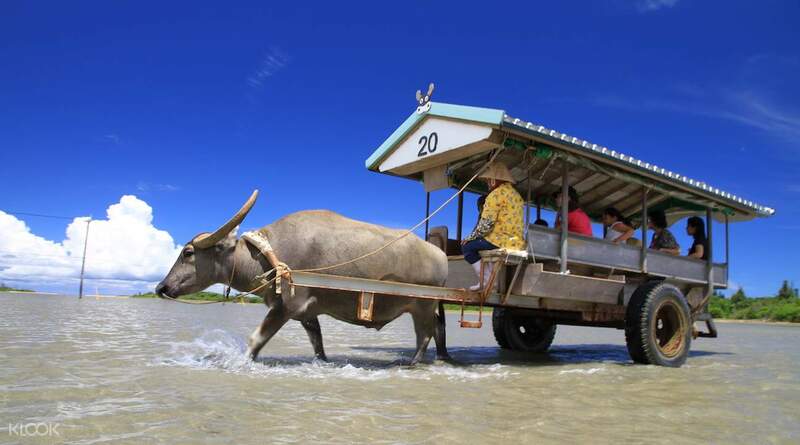 Besides Iriomote Island, you'll also get to visit the small Yubu Island, which you'll reach by riding a carriage pulled by a water buffalo. There, you'll get to marvel at the island's beatiful flowers. This tour is definitely a must for nature lovers and for those who want to go beyond the urban landscape of Japan.